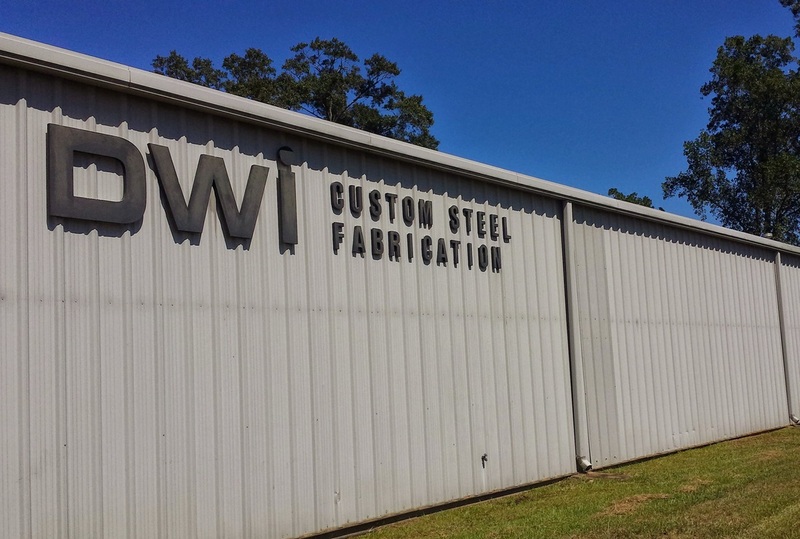 DWI CUSTOM STEEL FAB, INC.
DWI Custom Steel Fab, Inc. has been in business since 1993. DWI originally began as Diversified Wire, Inc. producing point of purchase (POP) wire displays, wire forms and wire goods for different industries. The POP displays were designed for many different products to hang from these custom display racks. In 2002, we began to see more and more imported displays, as well as, marketing trends changing to plastic and cardboard displays. Due to the pushing of sales outside of the US, DWI began to focus on a broader area of metal fabrication to expand the depths of the company's capabilities. The company then began to customize products for individual customers with specific needs. Today DWI has expanded its abilities to successfully manage the production of various customized steel fabrication orders. The production and distribution of our products are now custom based to suit the needs of individual customers. DWI is a family owned and operated business. With over 65 years of combined experience, DWI has a reputation for precision and versatility when it comes to metal fabrication. We are committed to ensuring that each part delivered meets and exceeds all of the customers expectations. The company takes pride in its quality and workmanship to ensure customer satisfaction and company success in every job. Our customers are top priority and will be provided with professional services throughout any project. DWI specializes in custom designing, fabricating and building specific products. We can provide total design and engineering services for new products and equipment. We can advise clients on material specifications, load analysis, and more. 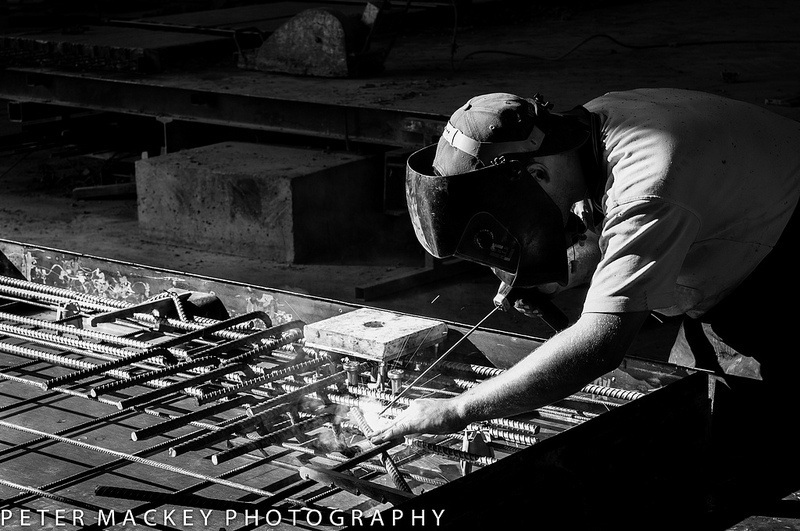 Our input is a major value to our customers because of our expertise in steel fabrication and manufacturing. Our design work is a combination of our exceptional expertise in manufacturing and our years of experience with metal fabrication. The employees at DWI are trained in all areas of production including: minor machining, welding, plasma cutting, forming, punching, sawing, painting, and the list goes on. We work with many different programs including, Auto Cad to effectively design products to our customers specifications. We can communicate and advise our customers quickly and efficiently both electronically and in person. Call us today and lets start your project together!